want to take the trip of a lifetime? 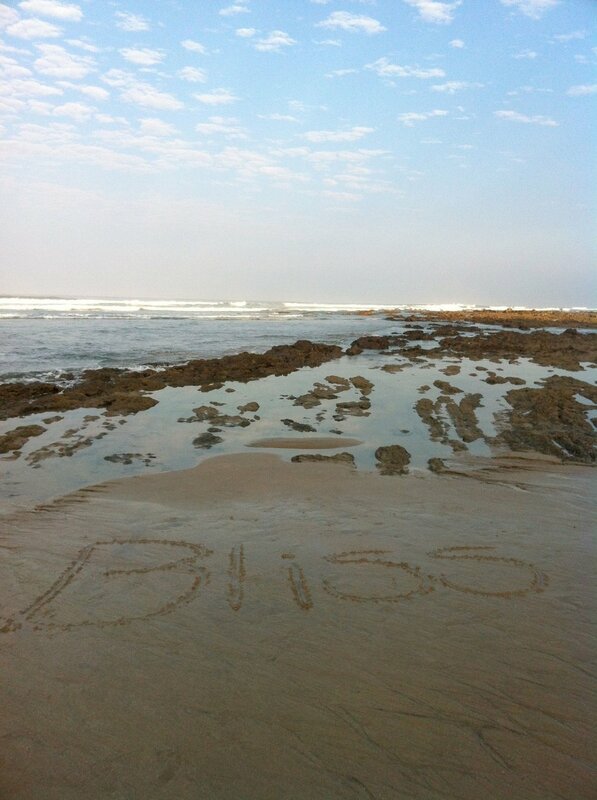 join a true FLOW yoga retreat! we offer affordable yoga retreats in the most spectacular places in the world. dates & location for 2019 retreat will be announced soon. Never been on a Yoga Vacation and wondering what to expect? Imagine this: Wake in the morning the beauty of nature all around you. Stroll down to the open-air restaurant for a delicious morning smoothie before taking a leisurely walk on the beach. Head over to the spacious, open-air yoga shala for an invigorating morning yoga session led by Brynn. Spend your afternoon riding world-class waves or taking your first surf lesson, indulging in a massage, ATV'ing through town, horseback riding on the beach, hiking in Cabo Blanco Nature Reserve, relaxing in the pool, or reading a good book in your hammock. Then meet back to the yoga shala for a restorative evening yoga session complete with guided meditations and breath work. Saunter back to the restaurant to laugh and converse in the company of your new friends over a glass of wine and gourmet dinner prepared with fresh local ingredients. Finally, return to your luxurious room for a restful night’s sleep, filled with feelings of gratitude. In a place where your biggest decision of the day will be: “Should I get a massage today or read by the pool?” you will easily find yourself slowing down and moving into a state of calm reflection. Spending a week so close to nature allows our minds to detoxify from the effects of the constant inundation of media and technology and gives us the opportunity to re-connect to the most essential and true nature of ourselves.